Assistant Teacher (Trained Graduate Grade Men/ Women Branch) Examination – 2018 To Select Suitable Candidates for 10768 LT Grade Teacher Posts, UPPSC has conducted LT Grade Exam. This Exam was conducted to shortlist candidates for Next Stage. Candidates who secure minimum qualifying Marks in this Exam, will declare pass & called for next Stage. 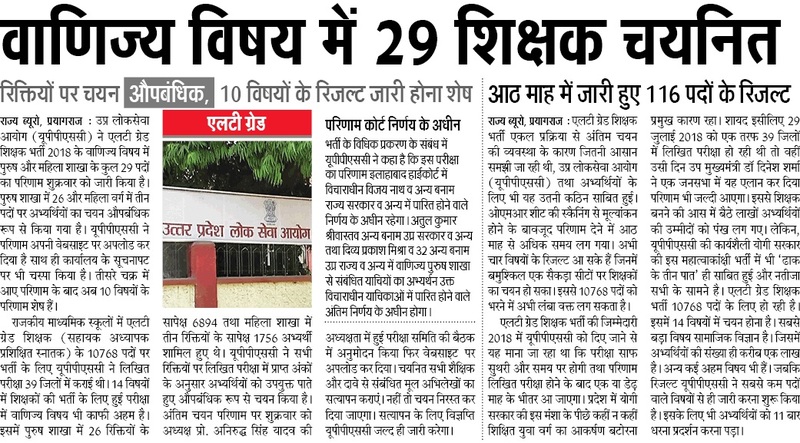 UPPSC has conducted this exam on 29 July, 2018 at 39 Districts all over the state. Online Applications for 10768 LT Grade Teacher were invited by UPPSC. Selection to the post of LT Grade Teacher was based on Merit List earlier but is was changed & It was decided that selection will be based on written exam. 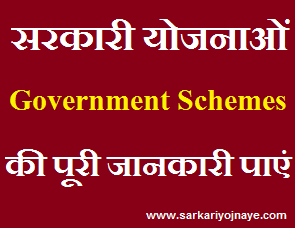 Secondary Education Council has announced 10768 Vacancies for LT Grade for various Subjects. These Subjects are :- (i) Hindi (ii) English (iii) Maths (iv) Science (v) Social Science (vi) Computer (vii) Urdu (viii) Biology (ix) Sanskrit (x) Art (xi) Music (xii) Commerce (xiii) Physical Education (xiv) Home Science (xv) Agriculture. UPPSC LT Grade Teacher Result 2018 : UPPSC will announce & Upload Result on its Official Website. Candidates who appeared in LT Grade Exam must know that Result Process may take time as Exam was conducted under Offline Mode. Candidates required to keep regular eye on official uppsc website to check their Result. At First, Teaching Aspirants need to Visit Official Portal for Assistant Teacher Recruitment exam 2018 i.e UPPSC Official Website (uppsc.nic.in). 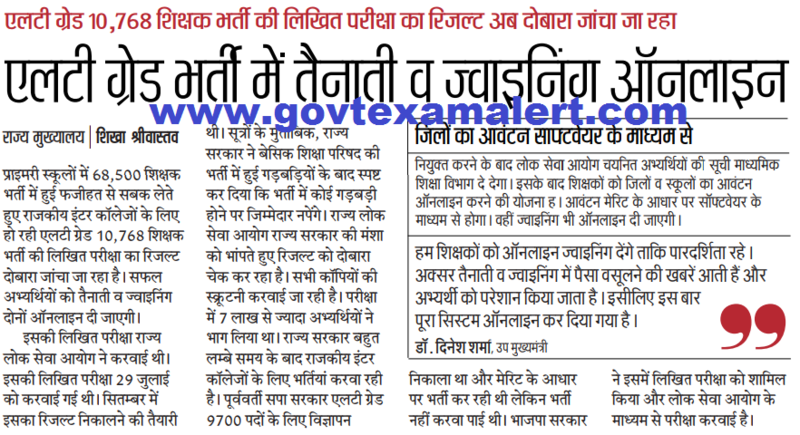 On Home Page, There will be result link for Assistant Teacher (Trained Graduate Grade Men/ Women Branch) Examination – 2018 . Candidates can download their Result pdf file Subject wise from that Link. Candidates can check their result by Using their Roll. No. UP Assistant Teacher Exam Passing Marks for General/ OBC Candidates is 40% while for SC/ ST Candidates is 30%. Thus General Candidates has to attain 60 Marks out of 150 Marks while SC/ ST Candidates has to gain 45 Marks out of 150 Marks to qualify the exam. Candidates who get Minimum Qualifying Marks will be declared pass in exam but they have also get minimum cut off marks to be eligible for next stage. Candidates who qualify Written Exam will be called up for Document Verification. 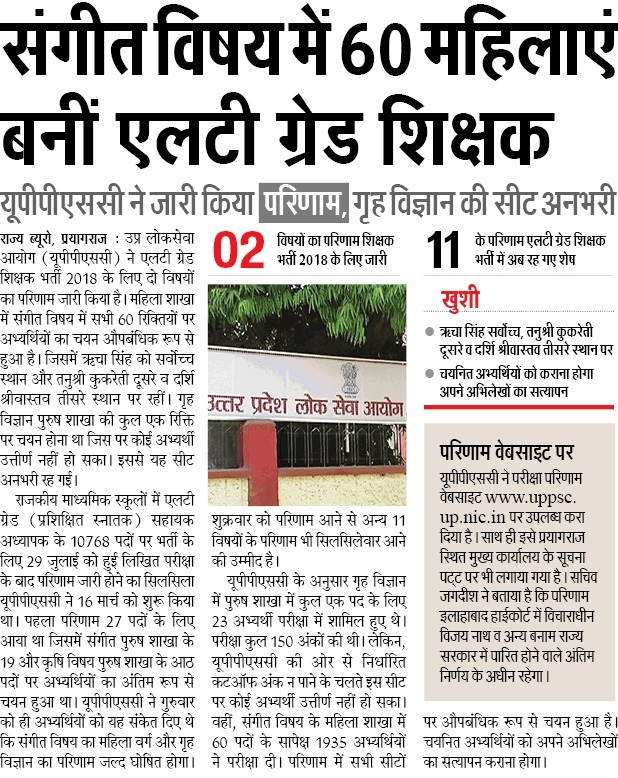 After DV Process, UPPSC will announced Final Result for LT Grade Teacher Bharti 2018. Selection will be purely based on Merit of Written Exam. UP Teaching Aspirants need to have regular watch on Official UPPSC Website regarding New UP Assistant Teacher Answer Key 2018. You can Bookmark this Page (CTRL+D) to get Latest Updates. You can leave your query regarding UP Assistant Teacher Answer Key 2018 in the Comment Box. We will try to be responsive. Leave an email at Disha@govtexamalert.com for Assistance. Will it be out in all sub before election?